CIS warmly welcomes applications by all families. CIS admits students at all year levels and warmly welcomes applications by all families. 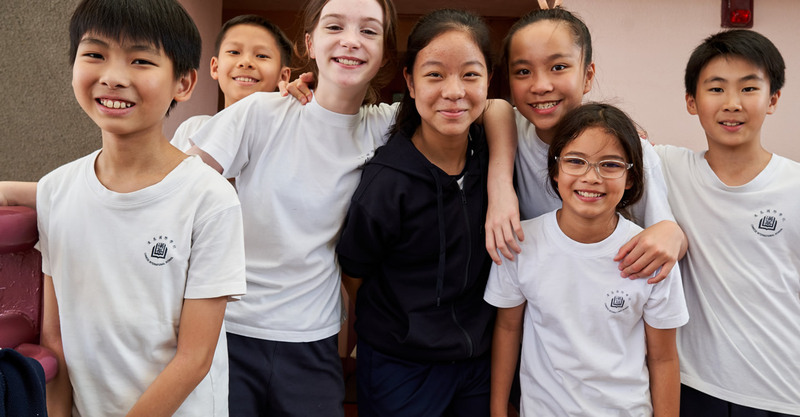 CIS seeks to enroll a student body that is diverse in its ethnic, national and socio-economic composition and prepared to take on the demands of a rigorous and multifaceted academic program in two languages – English and Chinese (Mandarin). Families with children who are applying for admission to CIS need to be aware that CIS has an academic and residential centre in Hangzhou where Year 10 students (aged 14-15) will spend the full school year living and learning in Hangzhou. We believe that HZ CIS adds a powerful dimension to the delivery of our dual-language mission and will be a life-changing experience for every student. Applicant families should be aware that participating in HZ CIS is an integral and required part of a CIS education. 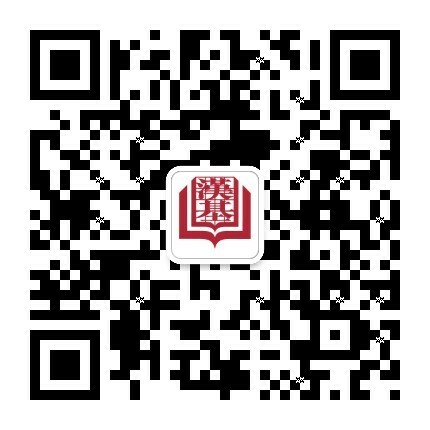 More information may be found in the Hangzhou section of this website. and to children of alumni and of CIS teachers. However, please also note that all candidates must be assessed and must meet entry criteria. Possession of a CNR or sibling or alumni status does not confer an absolute guarantee of admission. It is recommended that prospective applicants read all the general information on this page, as well as the year-specific page. All notifications will be made by email. Reception applicants should be aware that the application process for Reception involves two stages. Please read the relevant year-specific page as procedures vary considerably for different year-levels. Attendance at an information session is mandatory for application to Reception, Year 7 and Year 8. For other years, it is strongly recommended. All applicants must complete the online application form, which includes uploading of supplementary materials. The student assessment for Reception applicants proceeding to Stage 2 takes the form of an observation session, while the assessment for all other years involves written tests. Individual parent meetings are required for Reception applicants who have proceeded to Stage 2. For other year levels, parents and/or applicants may also be invited to attend such a meeting. Applications will be accepted up to two years before the desired date of entry, but not earlier. The application period begins from September 1, beginning two academic years prior to entry and closing on October 15 of the academic year prior to entry. Applications will be accepted up to one year before the desired date of entry, but not earlier. The application period is from September 1 to February 28, beginning one academic year prior to entry. Please note that the number of places available for these years is extremely limited. Applications will be accepted up to one year before the desired date of entry, but not earlier. The application period is from September 1, beginning one academic year prior to entry, and continues on a rolling basis; however, applicants are encouraged to apply as early as possible. Please also note that that the greatest number of places available is for Year 7, when then are over 50 new places due to the fact that CIS Secondary is larger than CIS Primary. The timing for initial offers is handled differently for different year levels. Please see the year-specific pages. Some applicants who have been assessed may be held on a reserve list, pending availability of a space. Acceptances may also be made on a conditional basis, pending receipt of a visa for overseas applicants or of additional school records as may be requested by the Admissions Office. Once an applicant has been admitted, the applicant family will be asked to confirm acceptance and hold the student's place with immediate payment of a reservation deposit of HK$100,000. This deposit will be credited to the Annual Capital Levy and the first term tuition payment. Applicants who have been assessed but who have not been admitted are welcome to reapply for another academic year. Please note that such applicants will be asked to submit a new application form and application fee.